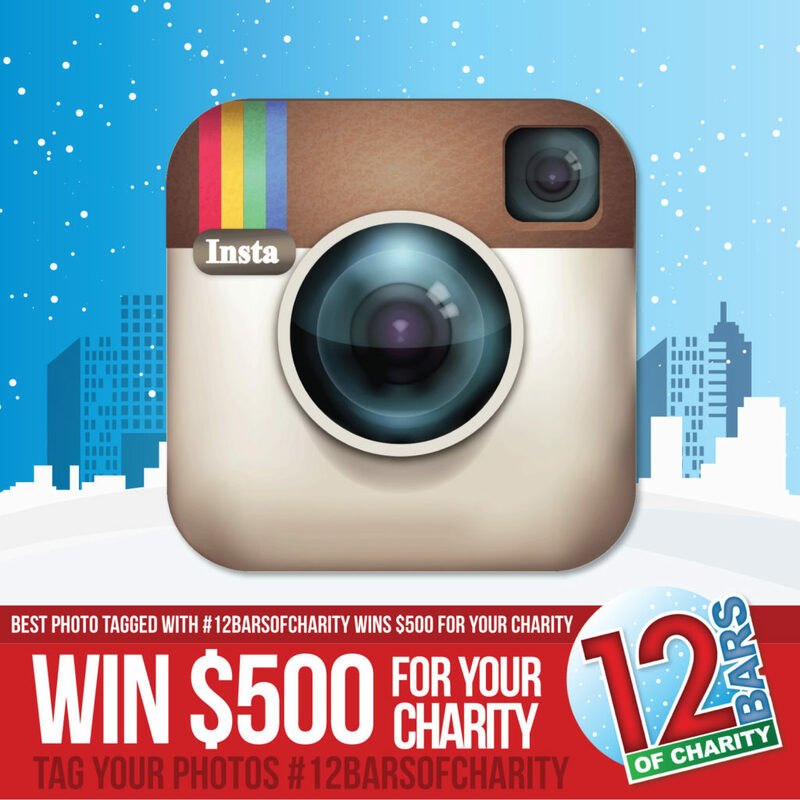 12 Bars of Charity - Taking a 180° spin on traditional entertainment. 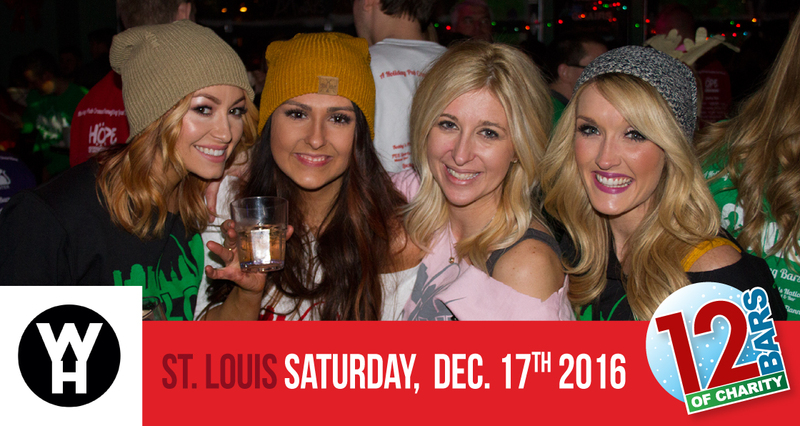 Did you know it’s possible to donate to your favorite local charity and drink with friends while doing it? 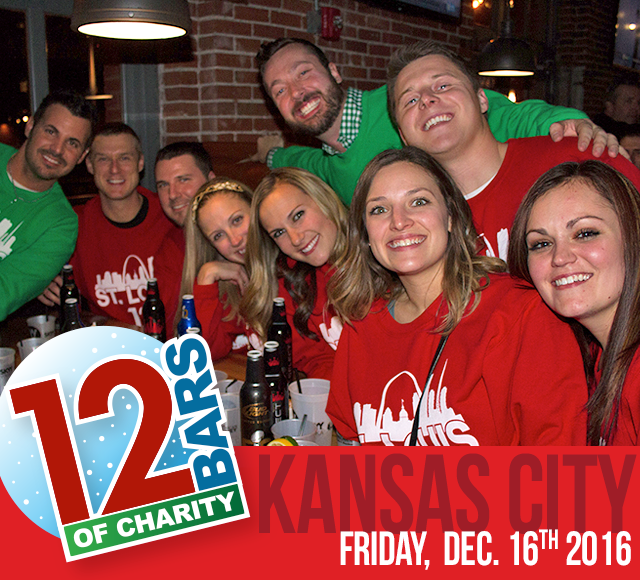 12 Bars of Charity is a nationwide pub crawl that allows you to just that! 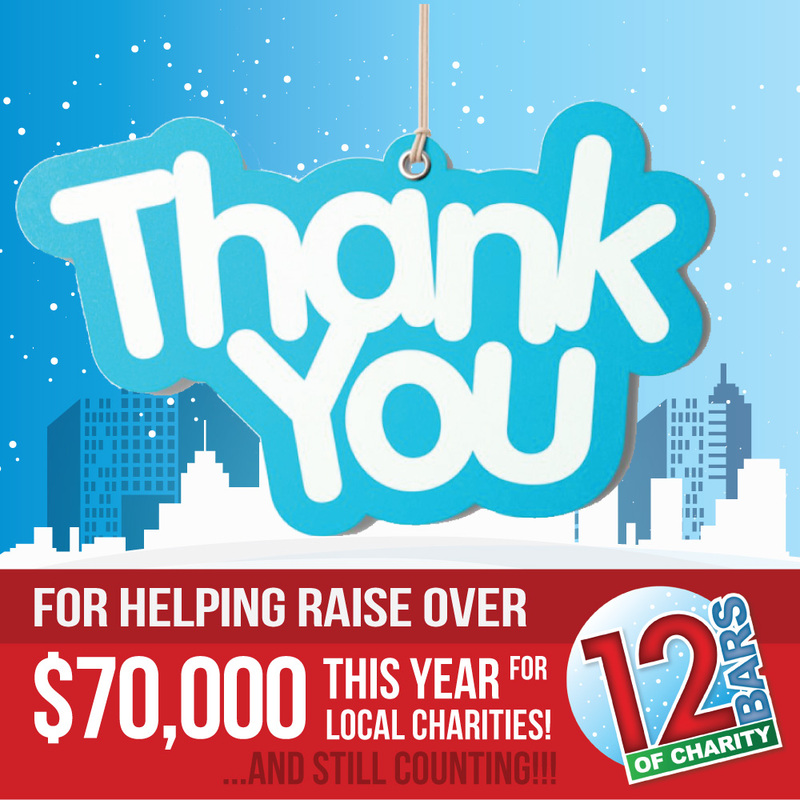 One80 Entertainment believes that giving back to the community is very important and is our goal with this event. 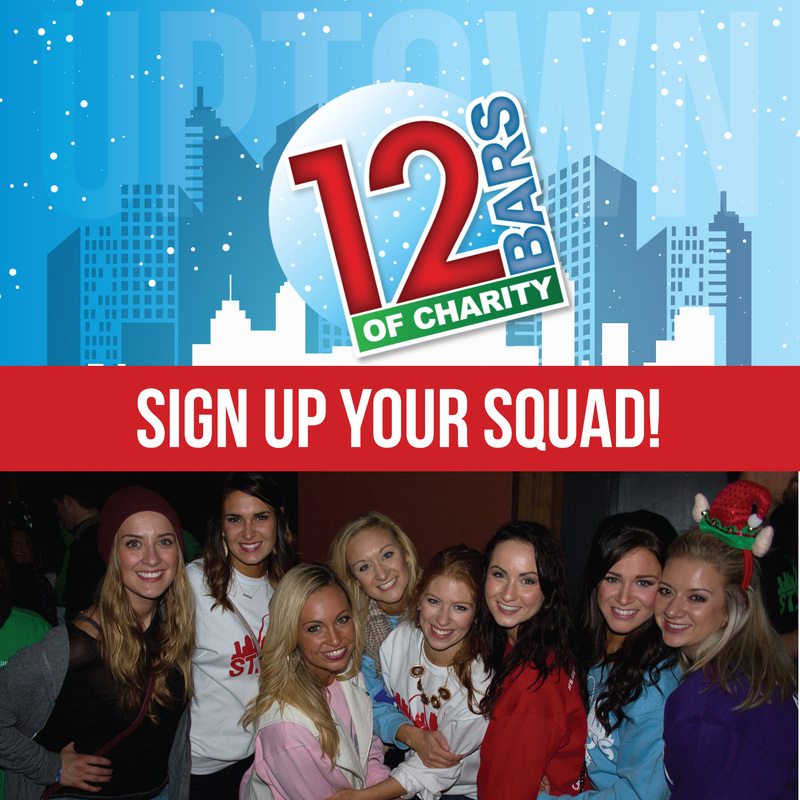 Attendees pay $30 to participate in the bar crawl where $10 of that goes directly to their charity of choice, they also receive a sweatshirt (which is the given color of the charity of choice), a shuttle pass to take to and from participating bars, and a drink special at all bars. 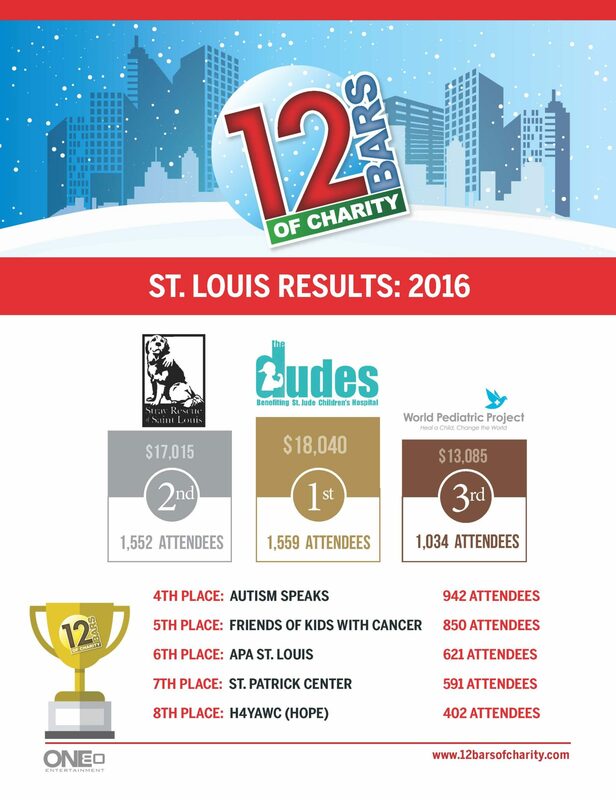 Over the past four years we have raised over $100,000 for local charities in St. Louis, Kansas City, Dallas, and Austin! 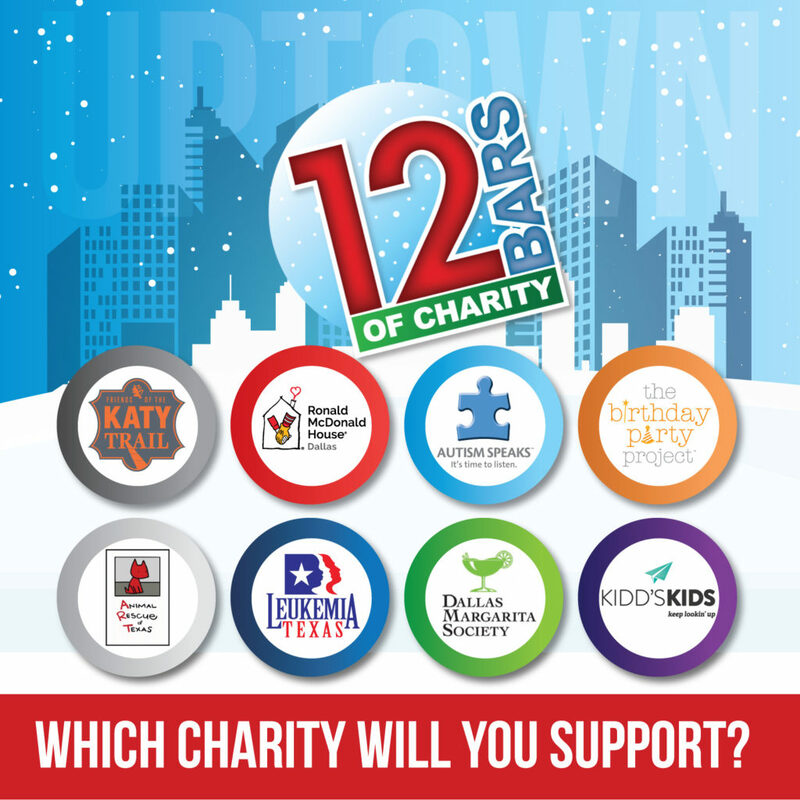 12 Bars of Charity is based off the 12 days of Christmas and giving back, so it is every December in participating cities. Dates vary every year. 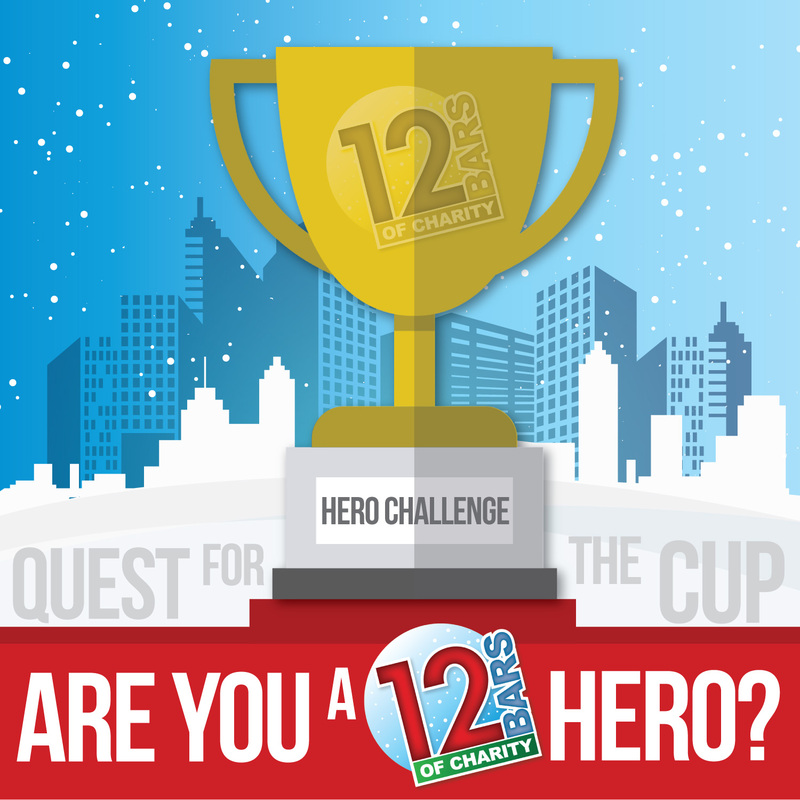 Any charities wanting to be apart of any future 12 Bars of Charity events please contact Lauren at lauren@one80entertainment.com.